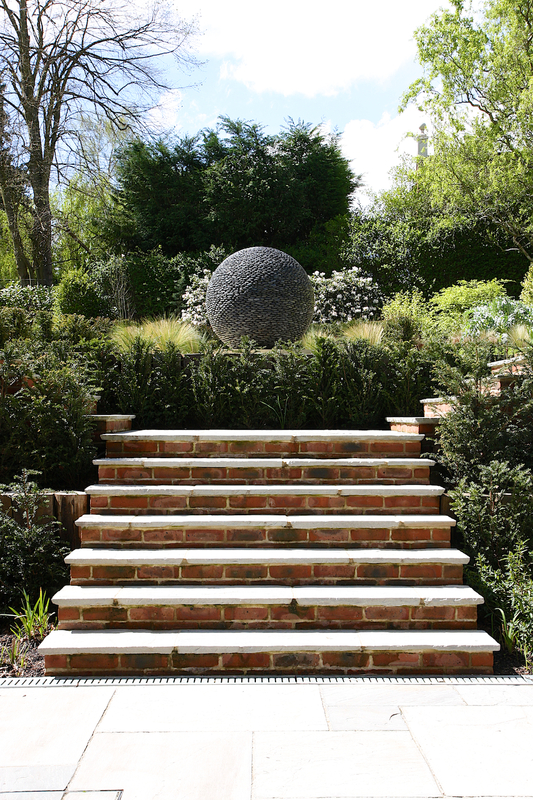 At PC Landscapes much of our work is as a garden design and build service where we provide detailed designs based on your requirements and a survey of your plot including drainage, biodiversity and structural needs. We then provide a cost for the work based on this design and our team of landscapers will carry out the work within agreed timescales. PC Landscapes also provide a stand-alone garden design service, and you then are free to engage us or any other contractor you wish to build the garden. 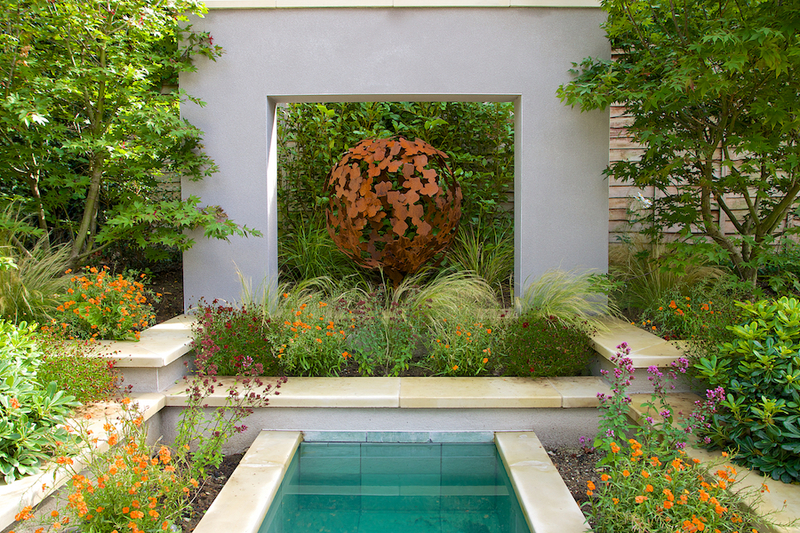 If you would like us to design your garden or commercial landscape project contact Paul Cowell who is a member of the Society of Garden Designers, a Chartered Landscape Architect and full member of the Landscape Institute. After making contact, the next step will be to arrange an initial visit, in which we can discuss the design process and our work. We will listen to your ideas, how you would like to use your garden and your likes and dislikes. Following the initial meeting, a design brief can then be formulated and a written quotation can be provided for the estimated design fees. On agreement of the design quotation, we carry out an accurate survey and analysis of the existing garden before starting any design work. For larger gardens, an independent surveying company may need to be employed. This will allow an accurate scaled plan to be produced of the existing garden and can then be used for the new design work. 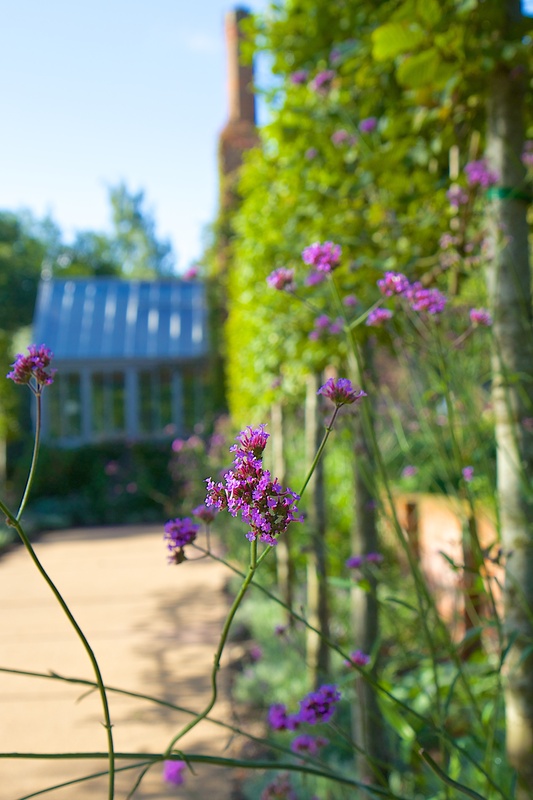 A draft design is produced, outlining the proposed design ideas for your garden, based on the details and information given at the initial meeting. This is then presented and discussed. Any amendments can then be made prior to completing a final detailed master plan. All our plans are produced in CAD and 3D visuals can be produced if needed. If required, construction drawings for hard landscaping, features such as pergolas, water features, lighting and irrigation will be provided. A specification & tender document can be provided if you wish to get quotes from contractors. We can also produce detailed planting plans, including full names, positions and quantities of plants for each planting area if required. The planting scheme will pull the design together and provide year round interest and enjoyment. We are also happy to tender for landscaping work where a designer has already been engaged and a plan or design exists. We do this for both private gardens or commercial landscaping tenders. Please contact Anthony George our contracts manager if you would like us to quote for any landscaping work or tenders.